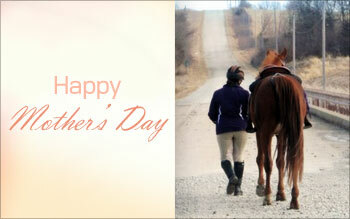 Troxel Helmets Home Troxel Mothers Day Helmet Giveaway! Your Mother has protected you your whole life, it’s time to give back with a new helmet this Mother’s Day! Please see the comments below from everyone who entered the contest.